Cocoon Maldives, the first design resort in the Maldives was opened on 26th December 2016. The 5-star family-friendly resort blends the stunning Maldivian beauty with the best of Italian design by LAGO, the award winning Italian designer. The resort is based on the principle of ‘affordable luxury’ and welcomes honeymooners, SCUBA divers and leisure travellers looking to enjoy the spectacular beauty of the Maldives immersed in finest Italian designs. 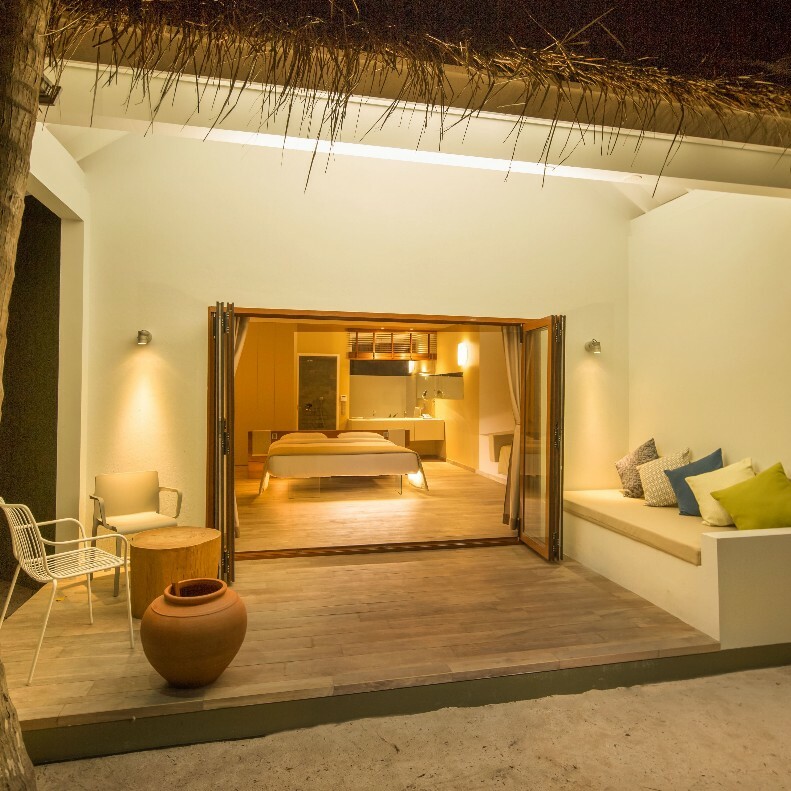 Cocoon Maldives was inspired by the concept of lightness and aims to revitalize tranquility of the mind. 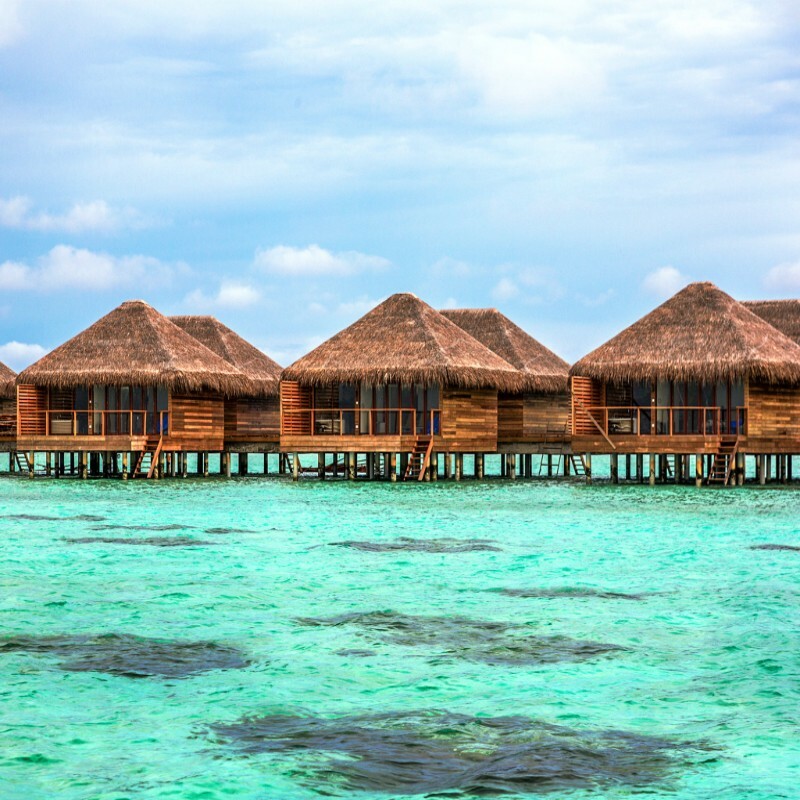 With beds that float in the air, rustic wildwood tables, Cocoon Maldives has 151 guest villas, 3 restaurants and 2 bars exclusively designed by LAGO. The resort offers a wide range of activities and is located close to 50 spectacular dive sites, including the famous “Shipyard” and “Kuredhoo Express”. Cocoon Maldives’ water sports center also offers a complete range of water sports activities and equipment’s to ensure the satisfaction of even first time users. The resorts Kids Club is especially designed to ensure satisfaction for guests on family holidays and provides professional service by the staff. Experienced therapists manage The Cube Spa, especially designed to ensure peacefulness of the mind, body and spirit and offers a wide range of treatment options. Cocoon Maldives is located in Ookolhufinolhu in Lhaviyani Atoll and is a scenic, 30-minute seaplane journey from the main airport.